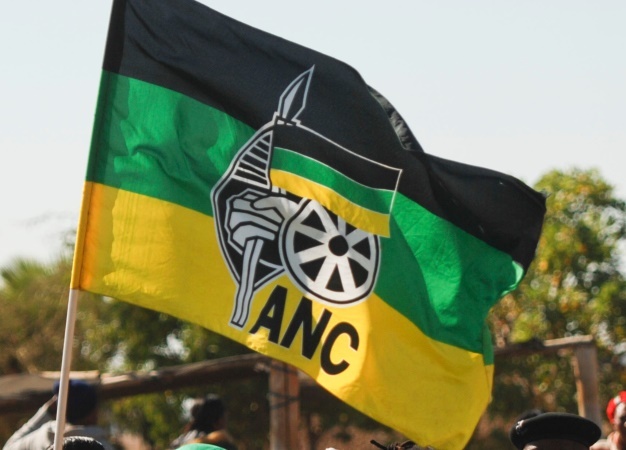 "As we speak, three ANC volunteers are being rushed to hospital in an ambulance while two others are being treated on the scene. We call on all law enforcement agencies to act speedily and arrest these thugs that threaten the democracy of our country by their acts of violence ahead of elections”, said provincial spokesperson, Nomagugu Simelane-Zulu. “We have informed our members that even if they are provoked they must not fall into a trap, because it is common that a person provokes and when things do not go right for him or her he becomes the one who shouts that they have been attacked, yet he or she was the one who provoked the other," IFP’s general secretary, Velenkosini Hlabisa, told the SABC.